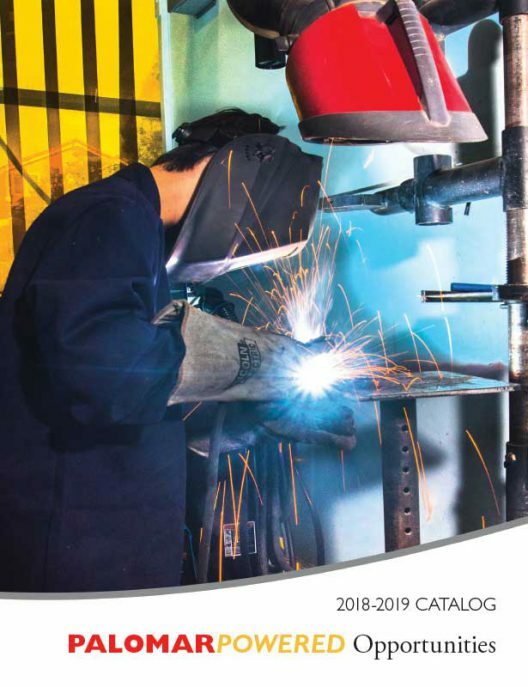 Please click here for the current catalog: 2018-2019 Palomar College Catalog. Please see the Catalog Index for an archive by year of previous Palomar College catalogs. Access to this publication requires the use of the free Adobe Reader software. A free download of the reader is available from Adobe. 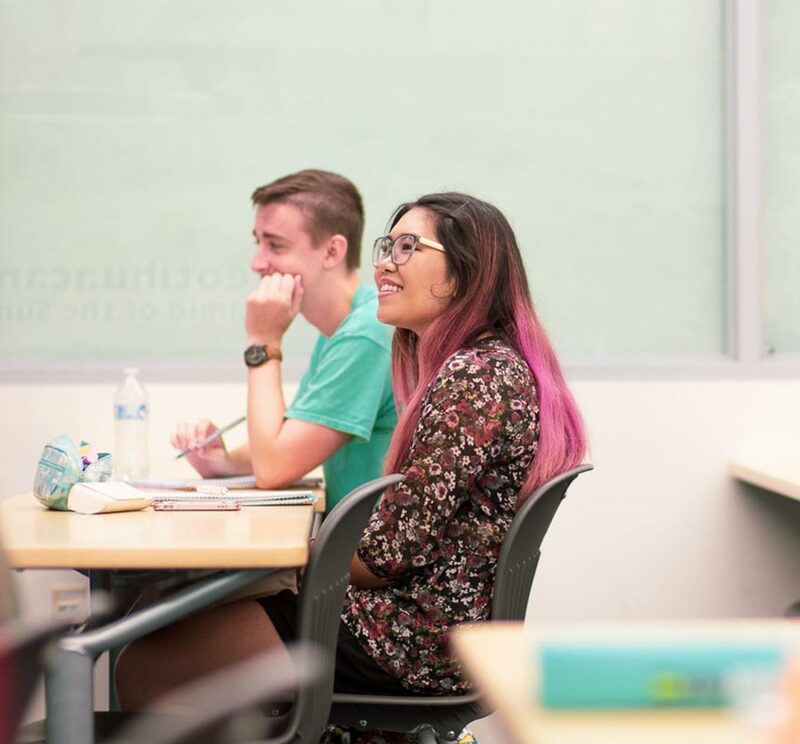 Students are encouraged to purchase a Palomar College Catalog in the college bookstore and refer to it when making their academic plan and selecting their classes. The 2016-2017 Catalog is on sale for $8.00 at the College Bookstore at the San Marcos Campus or at the Escondido Center. You may visit these locations during their business hours to purchase the College Catalog. If you would like to have a Catalog sent to you by first class mail, please send a check for $13.50 (within U.S.) along with your name, address, city, state, and zip code, to Palomar College Bookstore, 1140 West Mission Road, San Marcos CA 92069-1487. 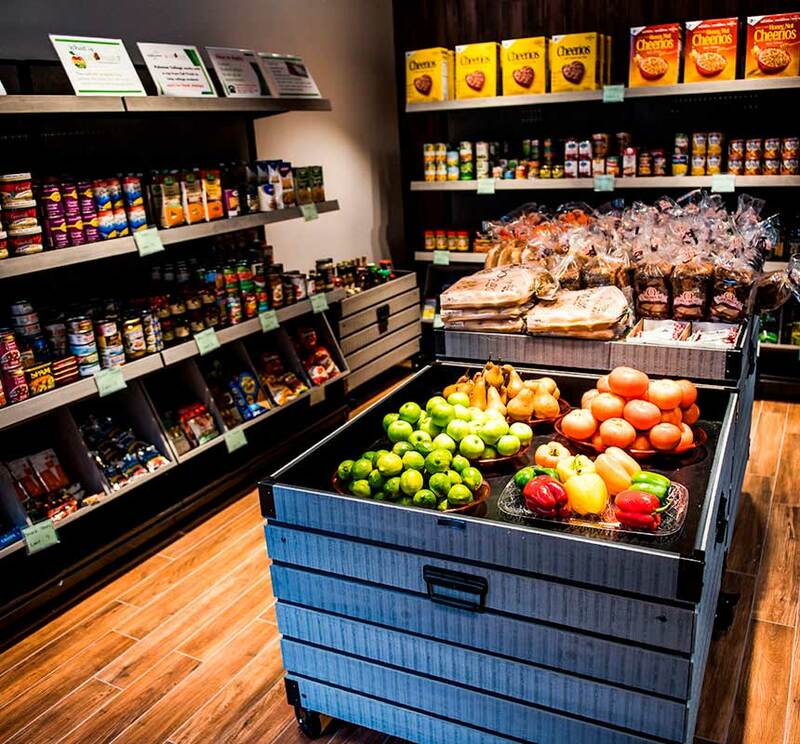 Allow one to two weeks for delivery. Please write or call for outside U.S. rates. For more information about purchasing the Catalog, you may telephone 760-744-1150, Ext. 2220. 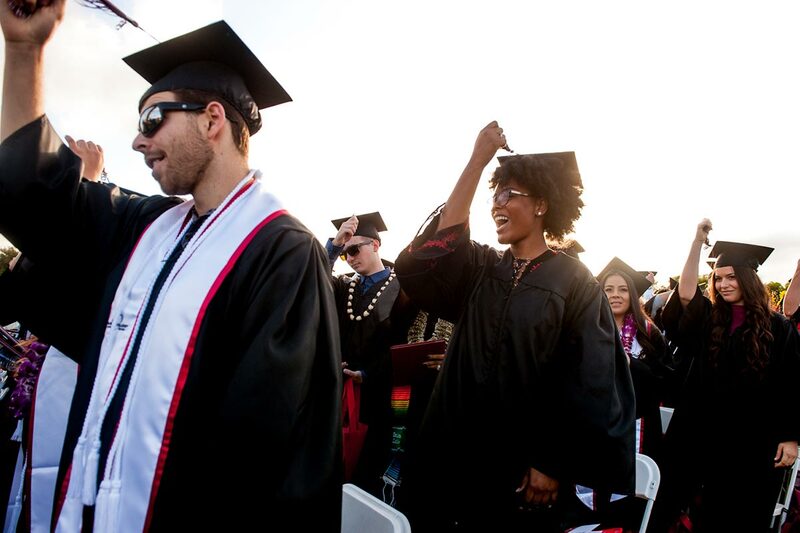 Palomar College endeavors to present itself and its programs to the public accurately and fairly. To this end, the College subscribes to a policy of truth in advertising. Those responsible for the preparation of this catalog make every effort to assure that the information presented is correct and up to date. However, the College reserves the right to add, amend, or repeal any rules, regulations, policies and procedures. The college assumes no responsibility for program changes and/or publication errors beyond its control.